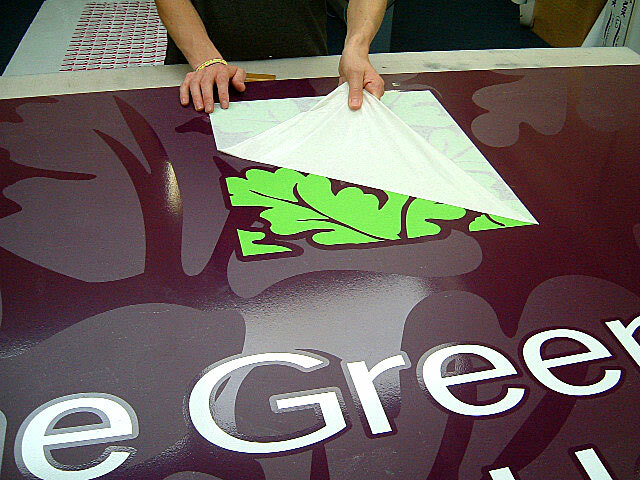 Based at Westfield Trading Estate and founded in 1998 by Robert Ford, Sign Efex now employ a number of staff and can boast having over 60 years of combined experience in all aspects of sign production including design, manufacture and installation. In 2010 Sign Efex bought another local sign company (Frome Signs) bringing together more experience and continued to trade in this name until recently reverting to its original identity. Covering Bath and Somerset, parts of Dorset, Wilts, Gloucester and South Wales we can ensure our customer’s needs are dealt with us directly without the need to employ third party services. We are able to provide a wide range of products and services to customers large and small and covering many business sectors. We realise how important image is to the identity and success of business and take every effort to ensure that the services and products we provide are exactly to our customer’s requirements and to enable them to maximise their presence in the competitive, image conscious environment that businesses exist in. Our staff also possess experience in construction, engineering and planning and can advise our customers on many aspects that may need to be considered before undertaking implementation of larger projects. 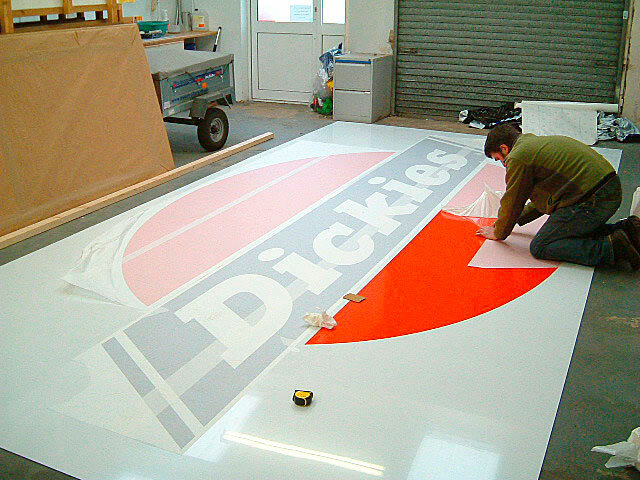 We undertake all our own installation of signs and can therefore offer a joined up process from inception to completion of all projects. 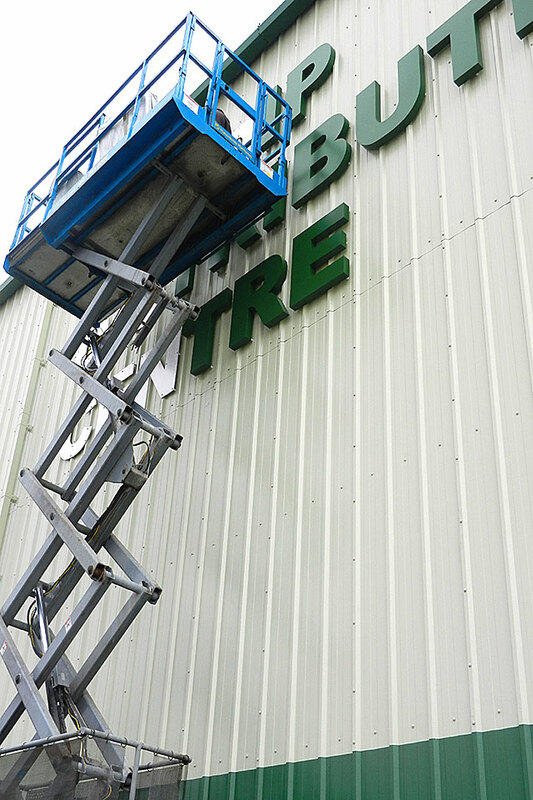 We pride ourselves on offering a personal service with an emphasis on dealing with projects promptly and efficiently and at competitive prices. Email address hidden from spammers. To contact us Telephone &amp;amp;amp;lt;a href=’dial:01761418800′ style=’text-decoration: underline’&amp;amp;amp;gt;01761 418800&amp;amp;amp;lt;/a&amp;amp;amp;gt;.